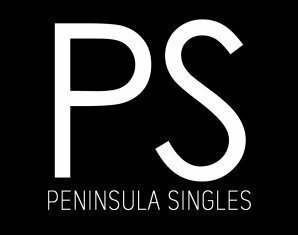 Peninsula Singles is the perfect way to hang out with some top peeps and make some new friends. Come and enjoy a 1.5 hour yacht cruise on Sunday afternoon from Martha Cove with a cheese platter and bubbly. Meet at 1.30pm for a 2pm departure. This event is for singles aged 30+ however, remember that as a part of our Terms we allow a 24-month leeway for the 30+ age specified for any event we hold. So, if you are 28, you may attend as you are within the 24 months. Maximum 8 people plus your skipper and awesome Peninsula Singles host. Soft soled shoes (Converse or sneakers will be just fine), bring a jacket and if the sun is out, don’t forget to be sun smart.